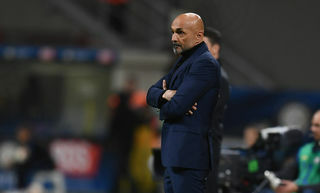 LEONARDO: "LET'S MAKE THE GAME IN HAND COUNT"
APPIANO GENTILE - "The first few minutes are decisive because they set the pattern for the match. The way you approach a game is important and against Bologna it was virtually perfect. We'll try to do the same again tomorrow against Cesena." That was how Leonardo opened his press conference on the eve of Inter's re-arranged Serie A 2010/11 Week 16 game against Cesena, due to be played tomorrow evening (20:45 kick-off) at the Stadio Giuseppe Meazza. "This team is perfectly capable of adapting to and playing against any formation or tactics," the coach went on. 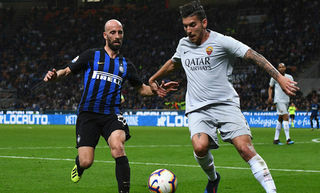 He then explained why Thiago Motta wasn't in the squad: "Motta has been left out of the squad so he can have a rest; it's not a serious problem, just a minor thing that needs to be sorted out. I don't consider it an injury; he just needs to sit out for a bit so he can recover." Sulley Muntari, on the other hand, is in tomorrow's match-day squad: "Muntari is available and he's in the squad for the game. It's up to him what he decides to do in the end, but he's looked good over the last few days so that's why he's been included." 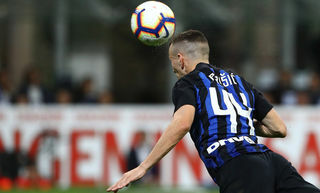 Looking ahead to tomorrow evening's re-arranged game, the Nerazzurri coach explains: "It's a situation we need to take advantage of, because of course we're the only ones playing. It's a game in hand that could turn out to be crucial. And anyway, we have to concentrate on no one else but ourselves. It would be wrong to sit down and try to figure out all the ifs and maybes." 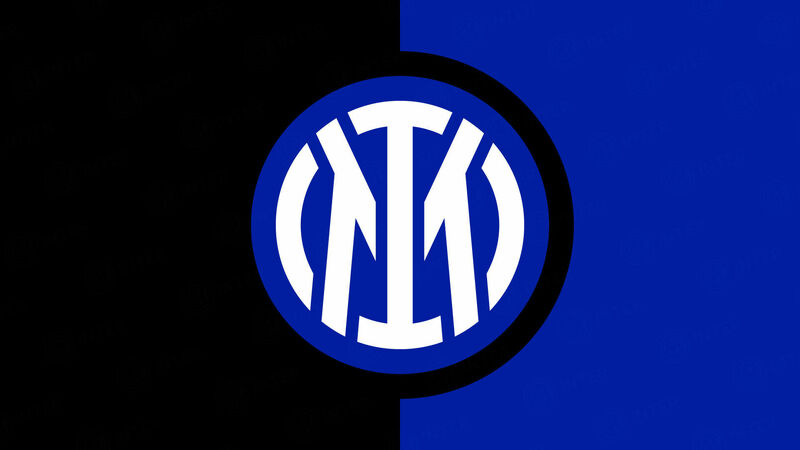 "This is not my Inter side; it's just Inter. 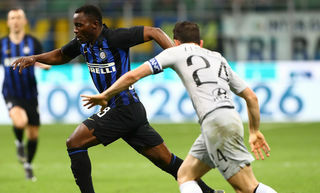 The team that has won everything and that has lots of great qualities - their energy and desire, for example," replied Leonardo when asked what qualities he thought his Inter side had. "I didn't make these players; they know what they want and what they have to do; all that you can change is the focus and the little things." Leonardo: "Inter and the joy of playing football"